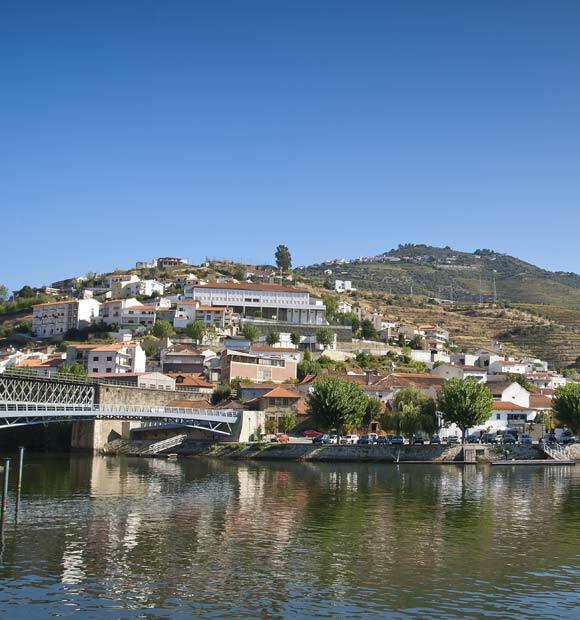 Régua, or Peso da Régua, is located within the district of Vila Real in northern Portugal and is a municipality with an area of around 90 square kilometres encompassing over 12 different parishes. 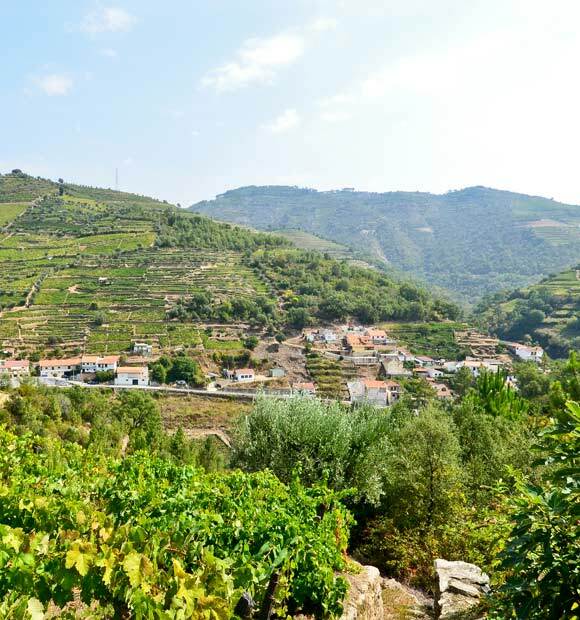 Looking out over the majestic valley of the River Douro and situated in the shadows of the Serra do Marão Mountains, the town offers a serene slice of Portuguese life and is most famous for its production of Port wine. It is a relatively modern settlement and the vineyards and subsequent production of Port wine are the main sources of income for the town’s inhabitants, receiving global recognition for the high-quality products. 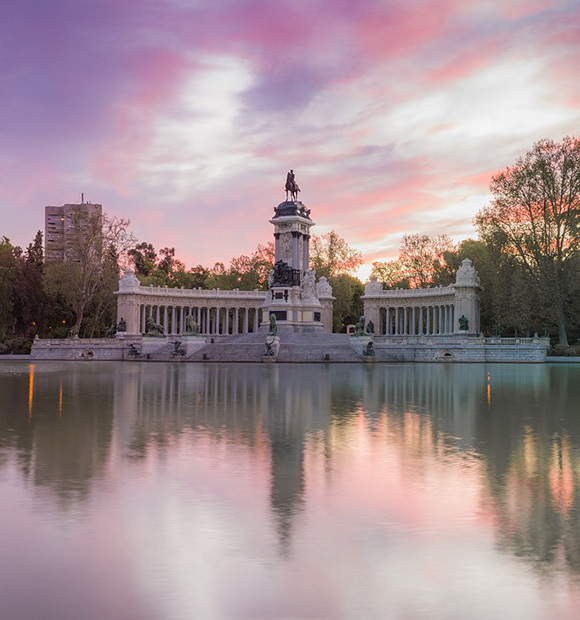 Régua also hosts a range of fairs and festivities on a regular basis, celebrating the region’s fascinating culture, heritage and of course, wine. 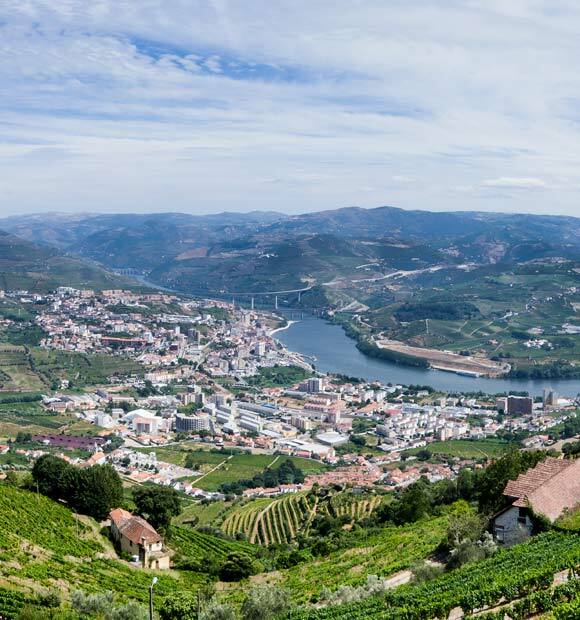 The town is surrounded by rolling green hills and valleys filled with rows of grape vines, essential for the production of Douro Valley’s signature wine. 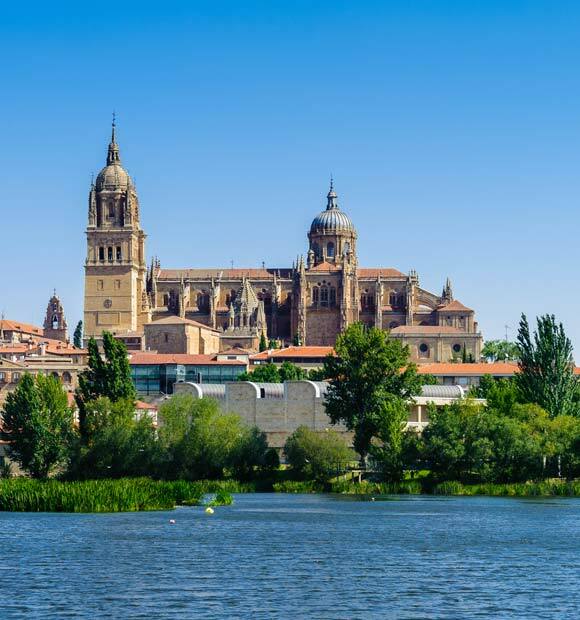 The area’s picturesque scenery combined with the warm, pleasant climate bestows Régua with its distinctive character and charm. 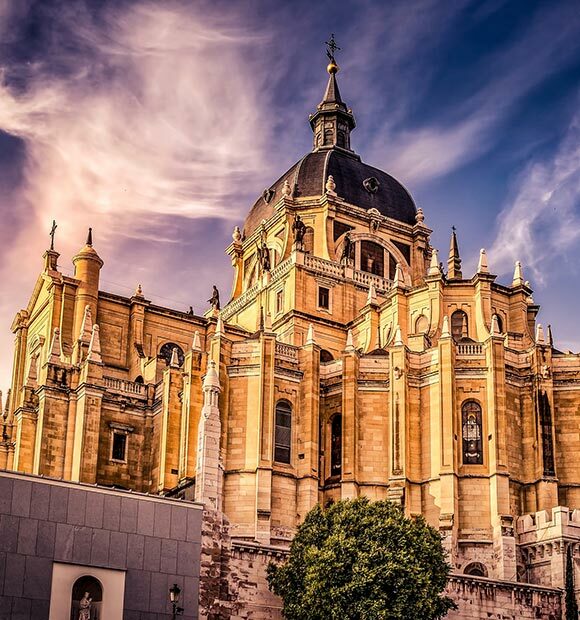 Régua is an especially ideal location to take a peaceful stroll around the old streets and markets which are such a hallmark of the region. 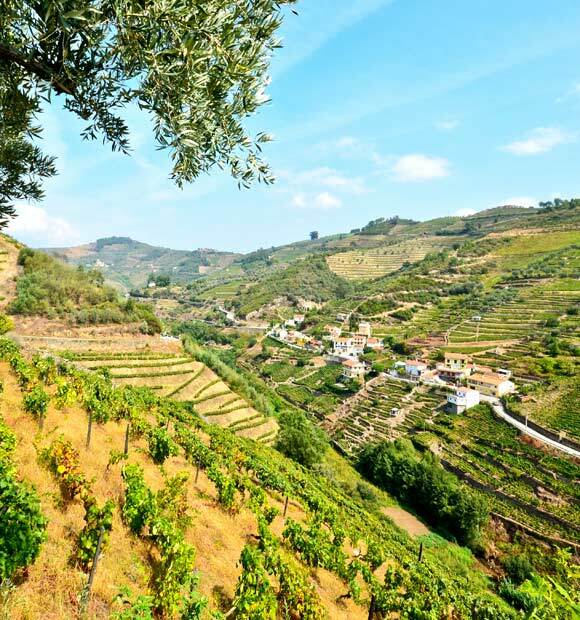 Visitors can experience the culture of Portugal’s most prominent wine district for themselves by exploring the town itself and discovering its quaint attractions and points of interest. 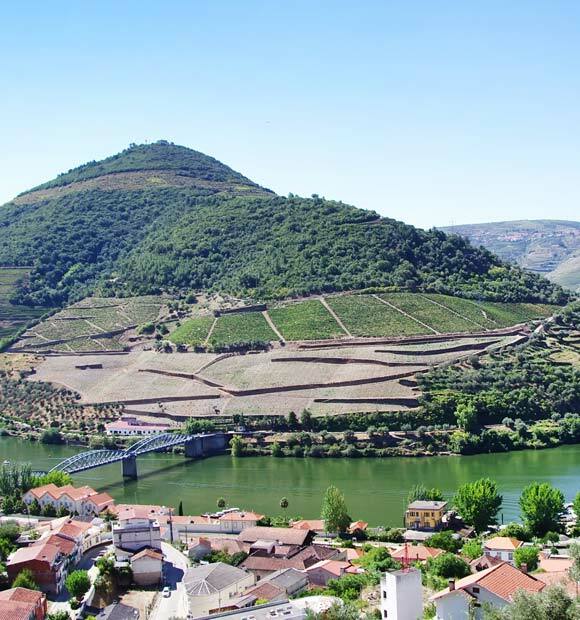 River cruises through Peso da Régua give travellers the opportunity to stop off in this tranquil location and learn more about Portugal’s celebrated wine industry, whilst also enjoying time spent surrounded by astounding scenery alongside quaint churches and other historic local buildings. 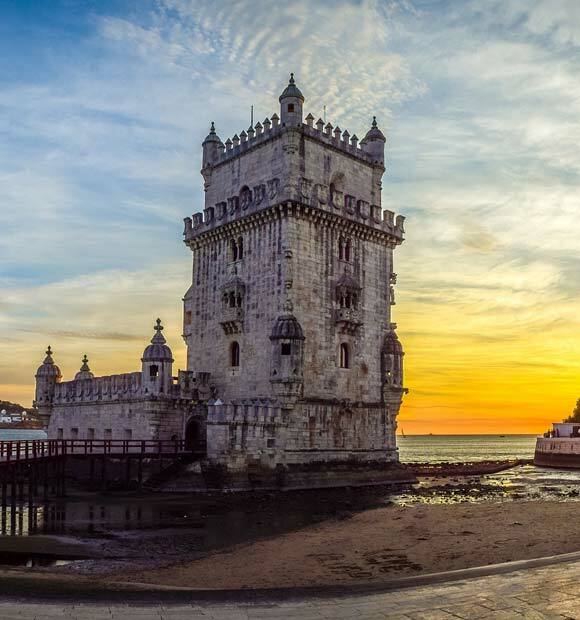 Prominent landmarks in the region include the array of historic churches, the beautifully designed and constructed railway stations, as well as the Caso do Douro, an extravagant building constructed from granite, marble and stained glass containing images fashioned by distinguished painter Lino Antonio, depicting the history and culture of the region. Quinta da Pacheca is one of the region’s most accessible vineyards, located a few kilometres from Régua. 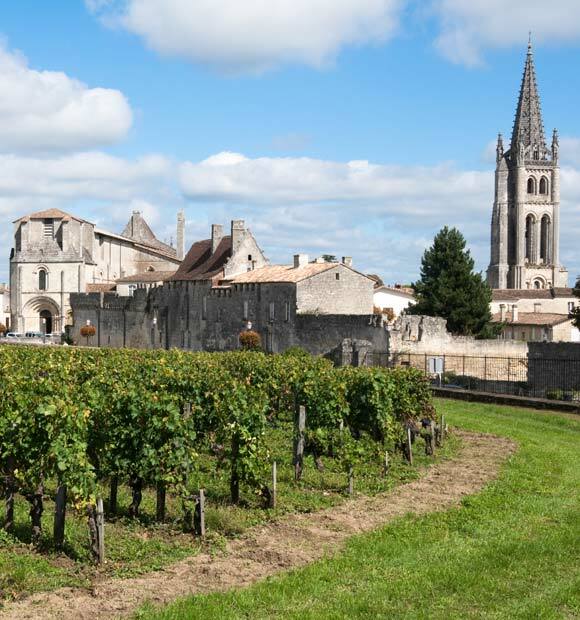 Excellent guided tours of this vineyard are also available, as well as the opportunity for visitors to purchase some of the locally produced wine.